October 29th, Barcelona city welcomed on its Mediterranean beaches a new kind of guest. 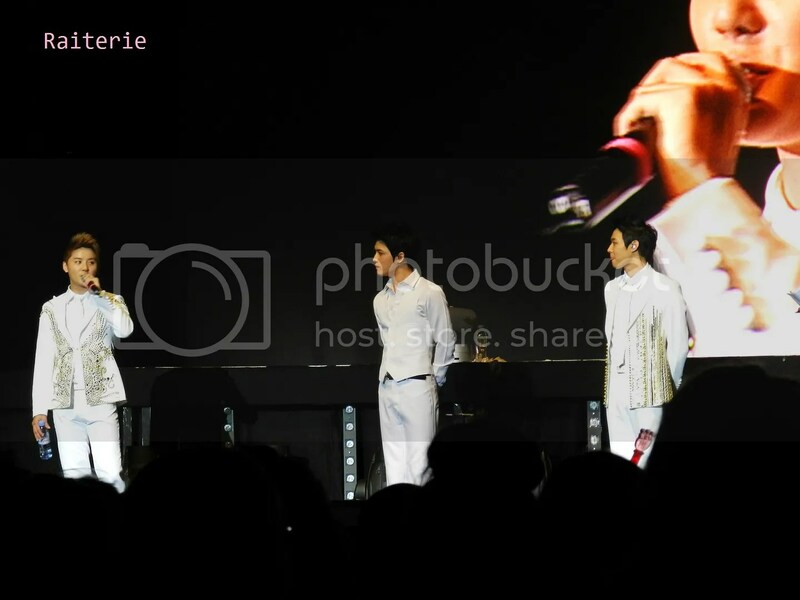 The Korean pop group, JYJ, began its Worldwide Tour 2011 in the historical Patio del Pueblo Español, with the attendance of more than 3,000 fans from all Europe. This high voltage event was the first in Europe held by this trio, and is also the first in the Korean music industry. 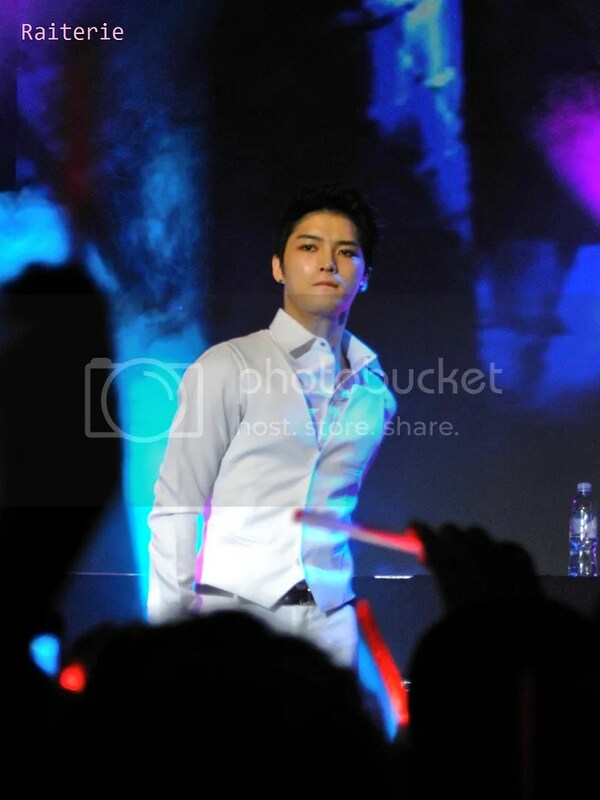 While the SM Town Live in Paris held in June made K-pop shows known in Europe, JYJ concert in Spain is the first occasion that representative artistes in Korea perform in a solo concert in Europe. 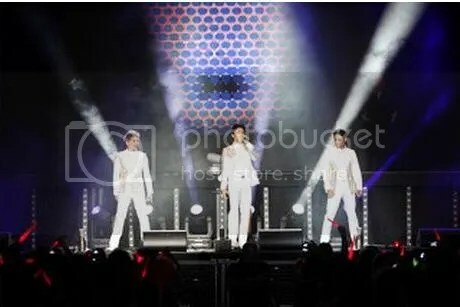 “¡JYJ, I love you!” was the unanimous exclamation of the excited fans, some of which proceeded from far sites like Rumania and Finland, and a lot more that have camped all night to get place. Although fewer in number than the 80,000 that packed the JYJ concert in Japan later this month, an heterogeneous audience that waved Korean flags and sang Korean were the vibrant testament of the European fandom. With the new acrobatic choreography of the popular Spanish dancer Rafa Méndez, the two hours show mixed Spanish and Korean talent. In Spain, the increasing presence of K-pop can be attributed to the active participation of an Internet community, as well to the attraction that pursues the J-pop. The director of the Korean Cultural Center in Spain, Jang Jin-sang, considers that about 2,000 fans are follower of K-pop in this country, most of which participates in fansites of various Korean artistes. 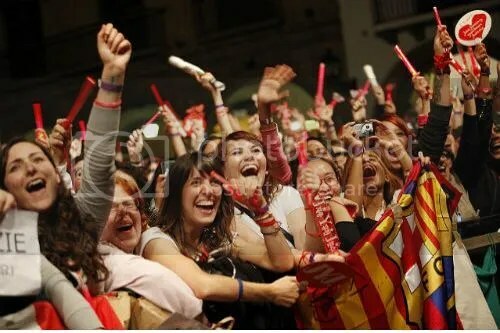 Even though other countries fans surpass Spain in number, Jang stood out the great loyalty and cohesion of Spain fans, which competes with the loyalty of other countries fans. The origin of K-pop fandom in Spain as in other countries dates back to the popularity of Japanese pop music. As BoA and TVXQ performances were gaining popularity in Japan, Japanese music fans became interested in Korean music, in addition to YouTube and other Internet sites offering a lot of videos and opportunities to participate in this growing trend. The K-pop, with its dance and rhythms truly attracts the European youth. Jang said that while the distribution of content such as Korean dramas still is not much due to the need for dubbing, K-pop has the potential to spread faster in Spain and the European region. 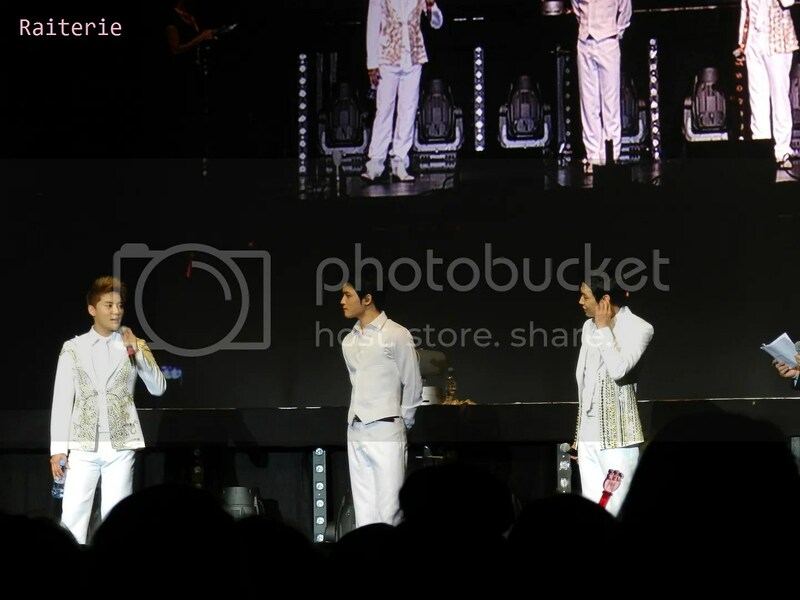 The next stop for JYJ was the Tempodrom Berlin, where the group presented on November 6. Tickets for the event in this venue that has 3,000 seats were sold the first day of sale. 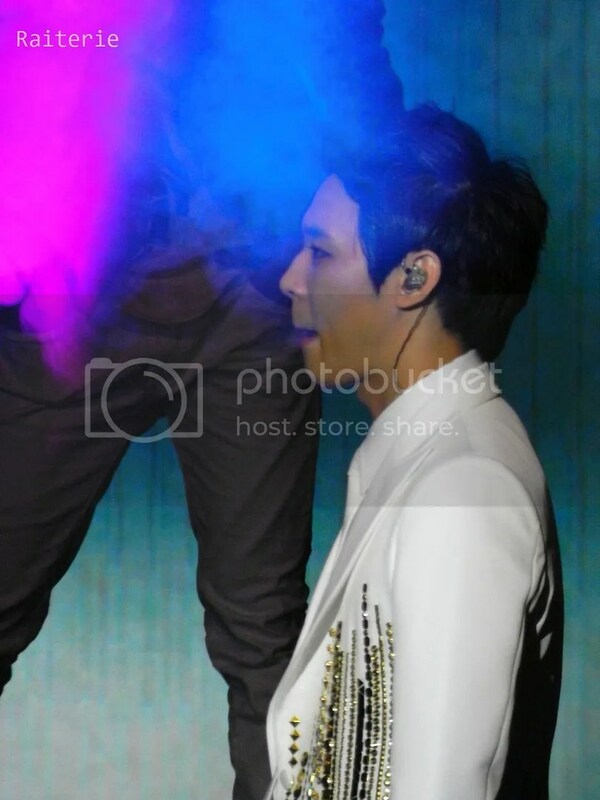 Photos are re-sized to fit JYJ3 screen. Click on photos to view Full Resolution photos. 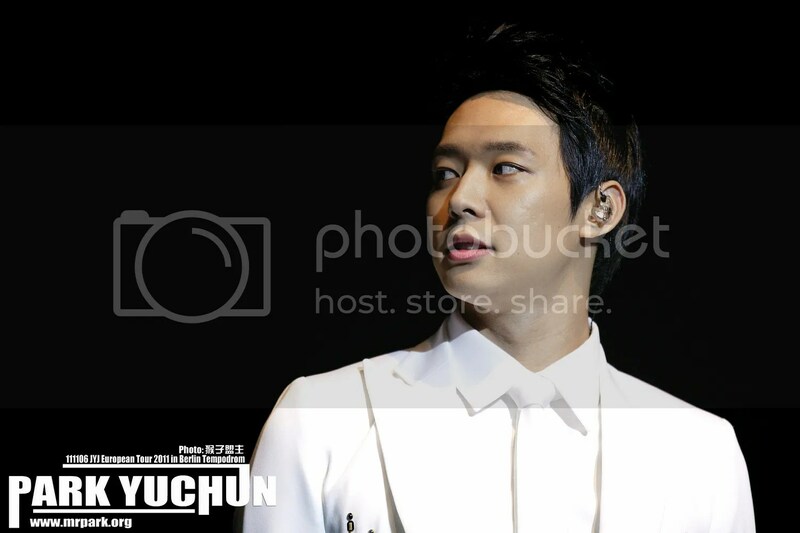 Photos are re-sized to fit JYJ3 screen. Click on photos to view Full Resolution. The YTN journalist who presumably created this piece here posted the following on his blog. 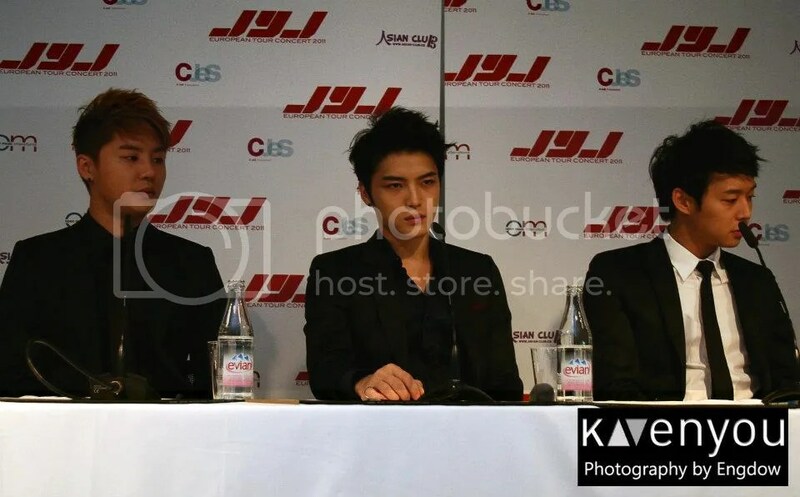 JYJ in Berlin – Unreleased Interview. 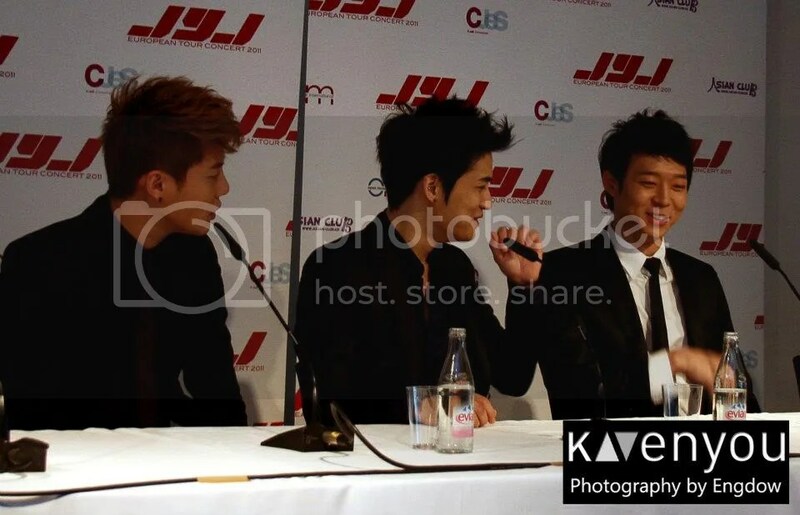 On the afternoon of the 4th, two days before JYJ’s concert in Berlin, I had an interview with them. Although unable to be used on the broadcast, there were a few good words and so I record them here instead. It is the final world tour of this year. What aspects will you appeal? 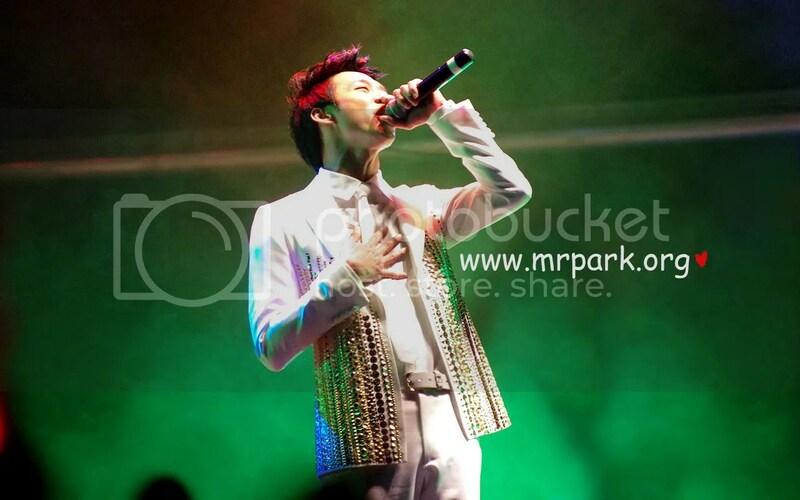 Junsu: The current tour is not new, it is the extension of the worldwide album. There is nothing particularly changed on this tour. Instead, we were able to stand [on the stage] with the European dancers. He is a famous entertainer in Spain (Rafa Méndez). He is someone who can do acrobatic acts in dancing with the passion that befits Europe. He molded such dances into the concert. If there are points that are different then those are it. To be contrasted with collaborative concerts from other agencies, this is the first solo concert in Europe. You said that the difference was that there could be a narrative—what does that mean? I flew from the UK to Berlin, after a short stop by Amsterdam to change plane (I couldn’t find a direct flight D:), and arrived there around 11AM on Saturday. I didn’t really know how to go from the airport to my hotel as I figured I would just have to ask the airport staff for directions, which I did. They weren’t really nice but it was still okay, I managed to get the information I needed and bought the bus/train (S-bahn) ticket. I took the bus without any trouble but once I got to the S-bahn station, things started to get a bit more complicated. According to the people from the airport I had to take the S42 which was supposed to take me straight to the hotel. But they forgot to mention the fact that when it reaches some stations, the S42 sometimes becomes S41, and so that I had to get off the S42 (which would then become the S41 and go all the way back to where the S42 started, which means in the opposite direction from where I had to go) and wait for an other S42, get in, and keep going till I reach my stop. I don’t know if you get what I’m trying to explain, but if not don’t worry, let’s just say it was very confusing and illogical for me since it was my first time in Berlin and I had no idea how the public transports worked there and since I don’t speak german it was even more difficulty to understand. I asked several people for directions, including a bunch of bulky policemen who looked kind of intimidating, but I was surprised when I realized that none of them could really speak english. I don’t really know why but I was always under the impression that almost all germans could speak english more or less fluently, but except for the airport staff (and yet, some of them couldn’t speak that well either), all the german people I talked to sucked at english. Anyways, after randomly getting in and off of the (wrong) train several times, I finally got to my hotel and went to the reception to check in. There, surprise surprise, I met two other french girls and since I had the feeling that they were JYJ fans I innocently asked them what they were doing in Berlin. Turned out I was right, they were here for the concert too. We talked a little bit while waiting for our keys and exchanged phone numbers to meet up the next morning, before going to our respective rooms. A bit later I got a text from the french girls telling me to meet them the next day at 6AM so that we could go to the Tempodrom together in order to get our tickets. We already had online tickets but we needed our real tickets as well as our seat number and had to start to queue early since the first ones to get there would have the best seats (a few people even spent the night at the Tempodrom to be sure to be first). Unfortunately, the next morning I had some problem with my phone alarm (I don’t know if it didn’t ring or if I just didn’t hear it) and woke up around 8AM instead. I was in a panic and quickly texted the other girls to apologize and to explain the situation. They were already in the queue at the Tempodrom and told me it was fine and that I should just join them once I’m ready. They gave me directions to the Tempodrom and I hurried up there without getting lost or making mistakes this time (taking the S-bahn is actually pretty easy once you get the hang of it).